The Freedom Park Trail is a segment of the PATH Foundation’s Atlanta to Stone Mountain Trail system. 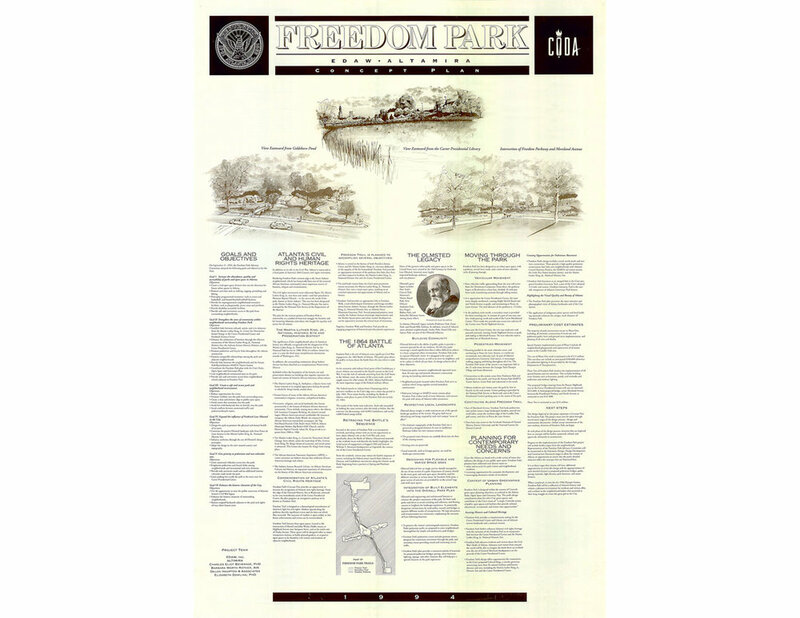 As part of the design team for the trail, site planning and construction documents were provided for the Freedom Park Trail. 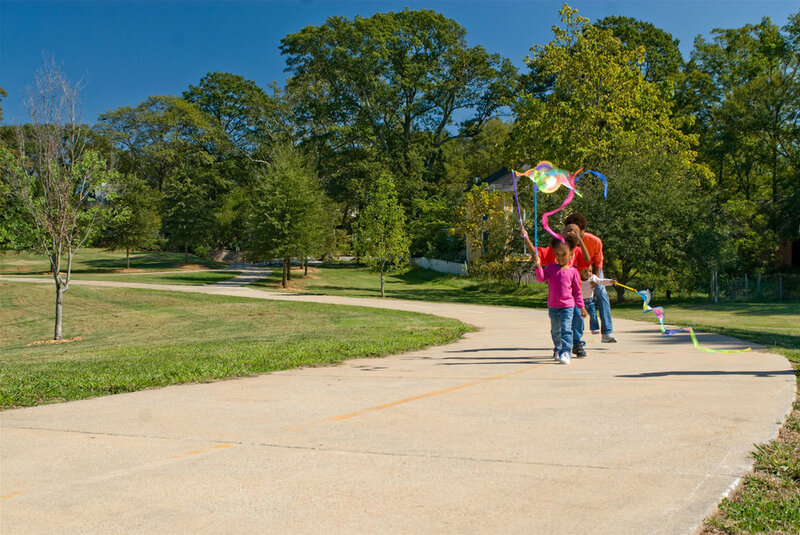 Over 2.5 miles of bicycle and pedestrian trail were designed and developed along with pocket parks, trail amenities, and intersections.